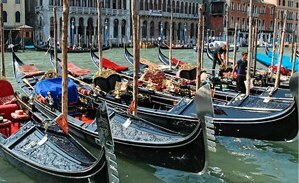 Surviving Venice – Build your Site to Float! A different approach on how to handle the latest Venice Updates from Google. Three tips to get you going. Amazon.com lost a lot of visibility in the latest update, which is not Panda but Venice so it seems. Local sites however win.